It’s parade and festival season and if you need something to hand out for a booth or to the crowd at a parade, there are lots to choose from. 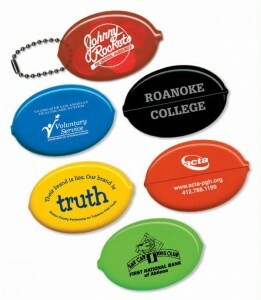 Whether its silicone debossed bracelets, fans, jar openers, or a number of items that could safely be handed out in big quantities or small, your message or logo can be in the hands of the recipient right away. There are lots of sources for blank items but why not get your name or message out when you distribute them in mass quantities. 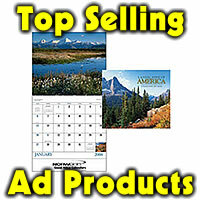 For more ideas click here and type in any key word and it will bring up lots of items in a a variety of price ranges. Think colorful, think different, think outside the box this year and keep your name around long after the event.